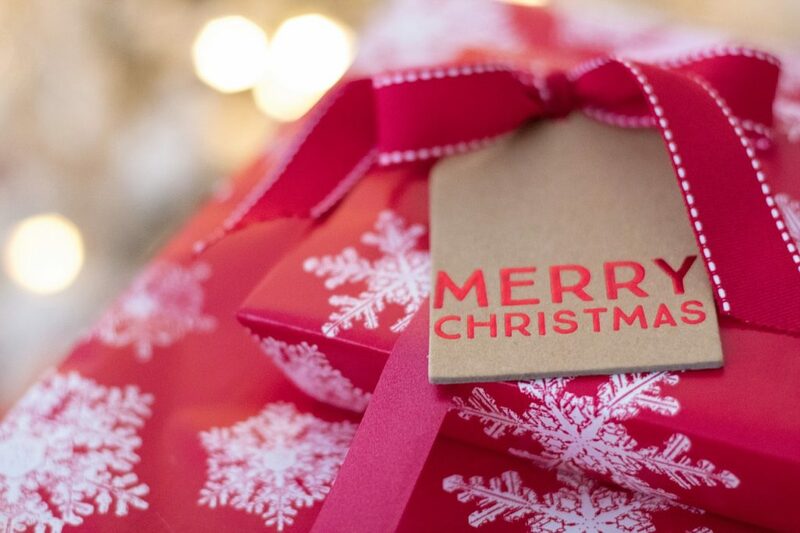 Christmas is an exciting time, with joy and love filling the air. It’s the season where we spend time with loved ones, celebrate the wonderful memories surrounding this wonderful holiday, and give to those in need if we can. 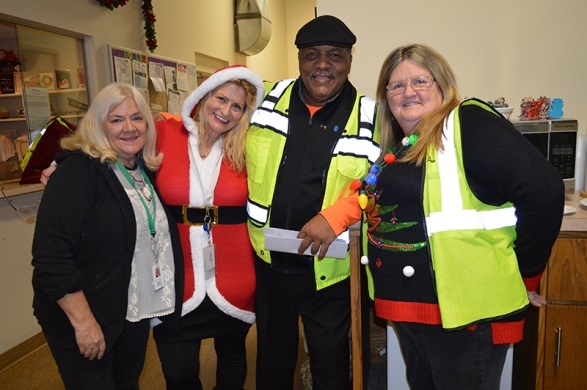 To celebrate Christmas, each of our terminals held potlucks over the past two weeks, where Trinity provided the main dishes and employees brought in their favorite holiday foods! Each morning started off with a safety meeting held by our very own Safety Claus! Safety Claus, Safety Director Carl Ingram, and School Bus Training Manager Derrick Ingram discussed the different tactics of staying safe on the road while driving a school bus (and being an aide!). Topics covered included distracted driving, proper safety procedures, and having heightened awareness while on the road. Our goal is to become the safest transportation company! After the safety meeting, it was time to eat! 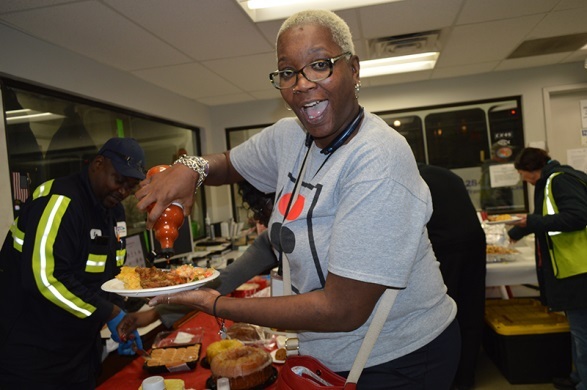 Employees at each terminal reveled in each other’s company while enjoying some delicious food. 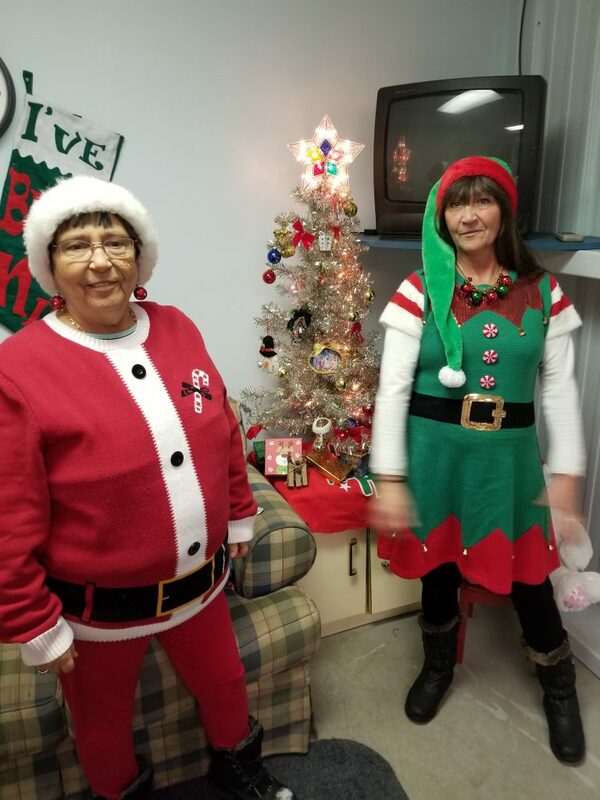 The potlucks were full of laughter, joy, and plenty of holiday spirit. 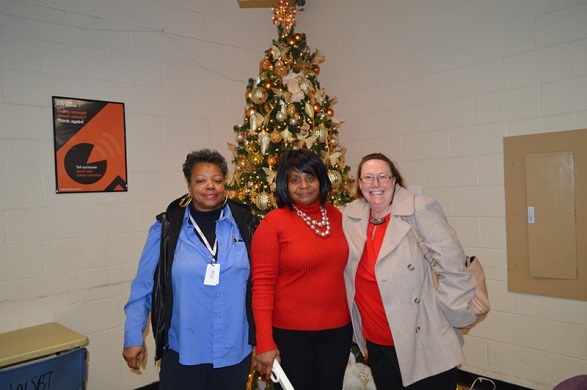 For more pictures from our Christmas potlucks, visit our Facebook page!